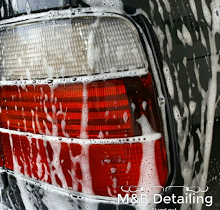 M&B Detailing specializes in making your car stand out from the crowd. We have done the research and we have put in the man hours to ensure that we are the #1 solution for your mobile detailing needs. 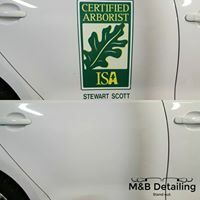 Whether you are looking for a touch up or a full detail, M&B Detailing has the services that match your exact requirements. Car shows, vehicle restoration, or just general clean ups are all options we offer. You spend a good portion of your life inside your car. Why not make that experience the best it can be? Our competitively priced services enable everyone to have a car that looks like it just came out of the show room. We use only top of the line products, for like you, we like to stand out with exclusivity. We have the tools and skills needed for the professional and timely detail you expect and deserve. It doesn't matter if your car is 30 days or 30 years old. We take pride in making sure that your car stands out from the crowd and strengthening the emotional connection between car and driver. We leave no detail behind when it comes to our paint correcting services - it is our specialty. We use state-of-the-art, cutting edge machines and compounds to produce a true show stopping finish - No scratch fillers, no glazing to cover imperfections - M&B physically improves the paint for honest, long lasting results. Leather: Every enthusiast's best friend and worst enemy. Whether you have a classic 911, GT250 Lusso, GTO, Chevelle, or just a daily driver - M&B exists to keep you comfortable when in the driver's seat. 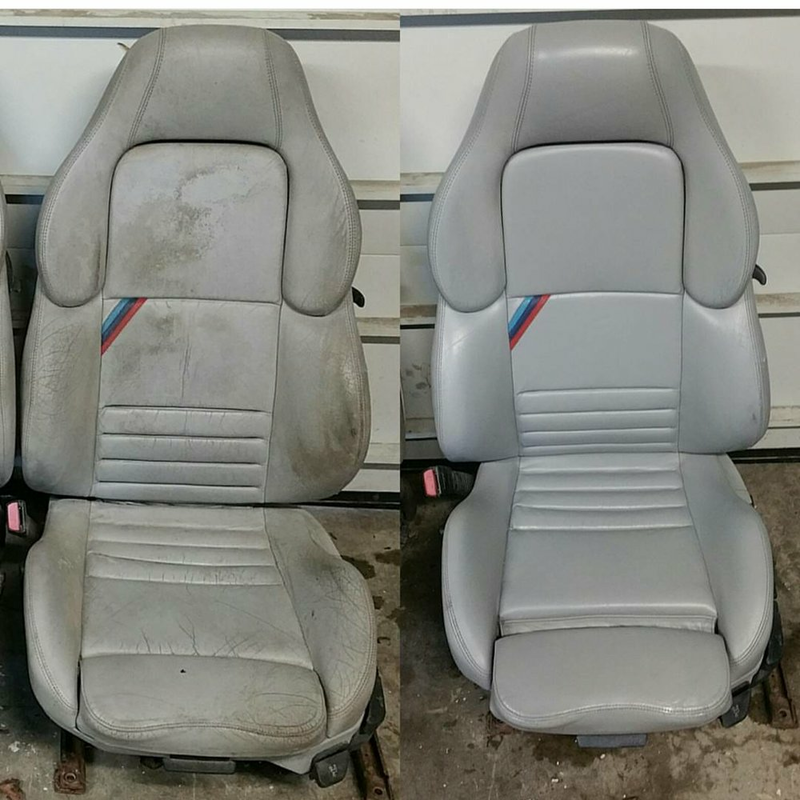 When properly treated and conditioned, your leather can continue to keep your interior a personal oasis for years to come. Following our paint and leather restoration services, we highly recommend an application of a ceramic coating. Stand up to road/salt debris, bird droppings, and scratches from daily use. Prevent denim stains on light leather, preserve that supple feel you fell in love with. It keeps your paint and leathers locked in a perfect state, longer. We have a few different packages available depending upon what you're looking to have us do. If there's anything else specific that you want, just let us know when we're getting you your quote, and we'll be happy to take care of it for you. •At no extra charge, we offer valet as well as residential services! •Scratched wood trim? We offer polishing for that, too. Can also be topped with ceramic coating for enhanced durability. M&B offers a one of a kind, nationwide mobile detailing service. We come to you for both providing a quote and getting your car just the way you want it. Whether you're at your job and want the detail done before you're off work, or you want it done in your driveway on your day off, you need not lift a finger to have your vehicle pampered. Book below to get started. Scratches? Pet hair? Headlight restoration? Let us know your specific goals for the vehicle here.